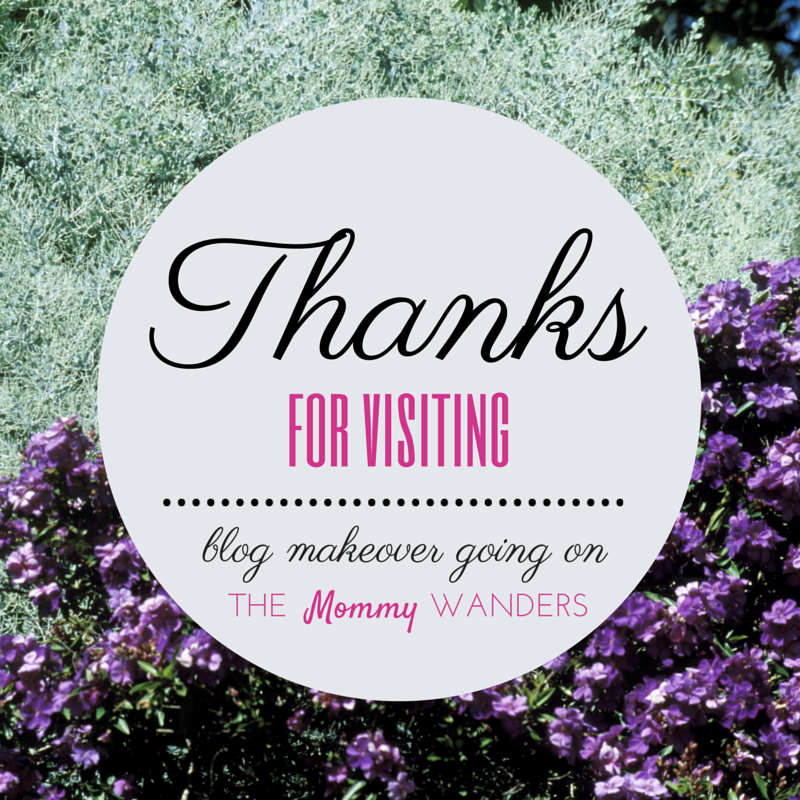 Blog makeover is going on. PS: Exciting GIVEAWAY will be announced soon. Please follow my Facebook and Instagram accounts to know the latest updates. I thought 'huhu' means crying in Vietnam only. Looks like it's the same in the Philippines?